Clients enjoy the sights of Hash Marihuana & Hemp Museum and book a table for good meals here. 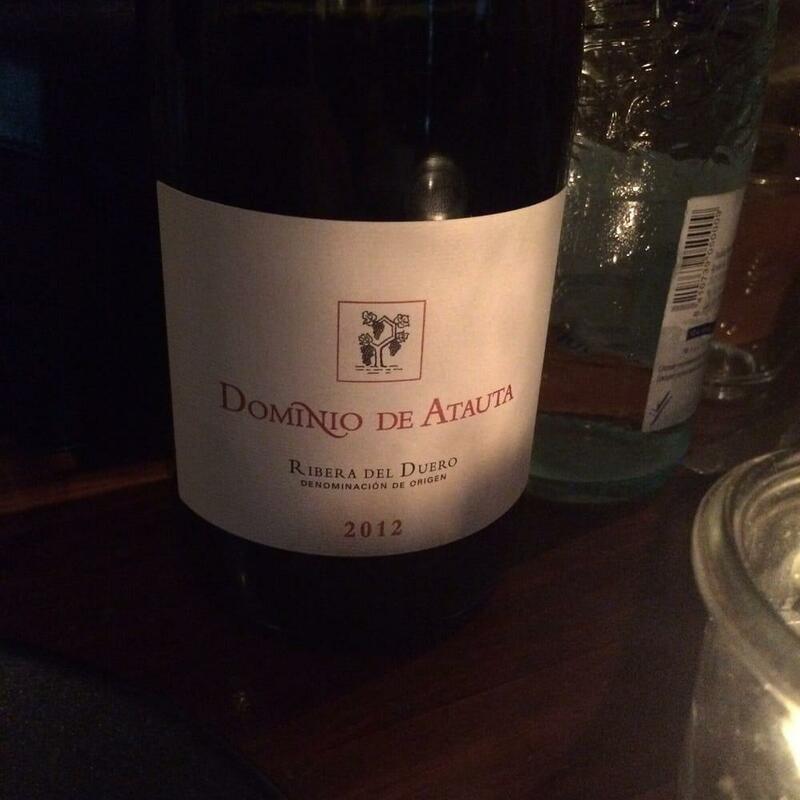 If you have never come across Spanish cuisine, you should order a table at this bar. Serving mouthwatering spanish tapas, ravioli and sea bass is the unique characteristic of Sensi. Here you will be offered tasty cheesecakes, crumble and parfait. Delicious Sangria, Spanish wine or Mojitos are the best drinks of this place. After a long working week, you can try great coffee, thai tea or red tea. The cosy atmosphere of this spot makes customers feel relaxed and have a nice time. Many guests note that the staff is patient at this bar. Fabulous service is something visitors agree upon here. Sensi offers you a great choice of dishes at attractive prices. As a lot of reviewers say, the decor is fine. Yelp users rated this place 4.5 stars, that means it's a right choice for having a meal. What an amazing experience at Sensi. 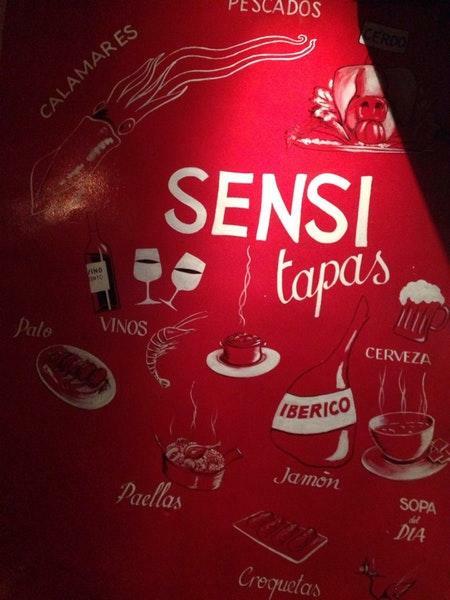 It was our last night in Barcelona and we ended up at Sensi. Didn't arrive until almost 11:30 but they were able to accommodate us last minute. I would suggest reservations in the future. We tried lots of dishes and all were amazing. The tuna tar tar was absolutely mind blowing. While the food was outstanding the service was even better. Eddie and Pedro took care of us all night. This is a cant miss if your in Barcelona. Thanks guys for a very memorable evening!!! Hands down, the best tapas in Barca! Everything, from the variety, to the flavour and innovation, was absolutely splendid! I went with my aunt who happens to be vegetarian and we were amazed by the number of options for tasty vege tapas! Our favourite was the truffle ravioli! Must reserve! It is easy to cheat tourists with a nice decoration and dishes with cool names, the food is simply mediocre and expensive.